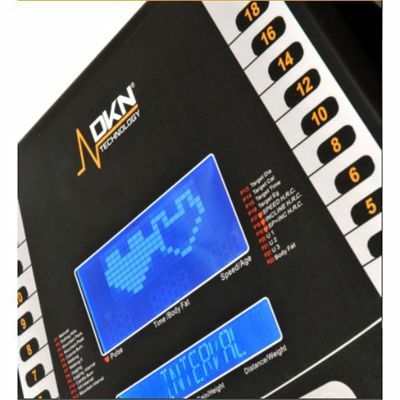 The DKN Run-Tech 3 treadmill provides varied and challenging workouts. 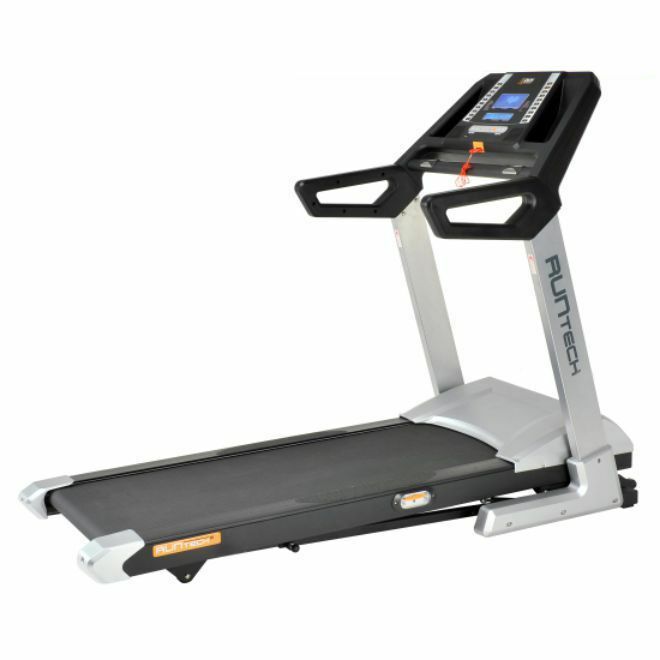 The 3 horsepower continuous duty motor allows it to reach the top speed of 20km/h (12mph); the incline range is 0-12%. The machine has a spacious running deck that is 53cm (21”) wide by 146cm (57.5”) long and has the Progressive Shock Absorbing system to reduce impact on joints, increase comfort and minimize fatigue. 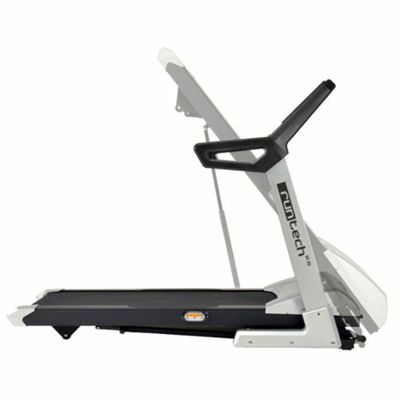 The large LCD console provides feedback on speed, time elapsed, distance covered, theoretical calorie burn, incline and heart rate. 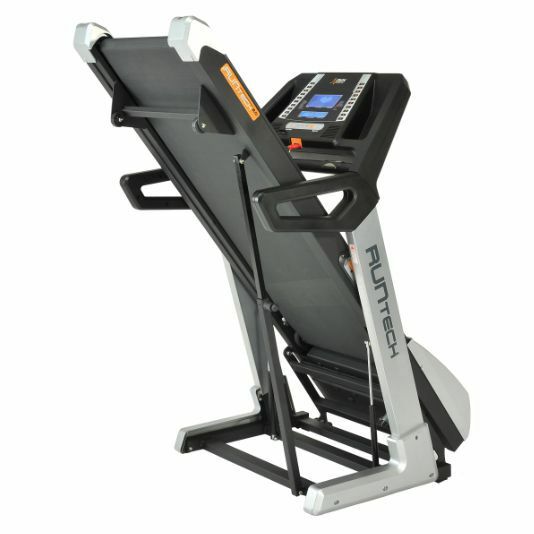 The treadmill offers 23 programmes (including 3 heart rate controlled and a body fat test ). 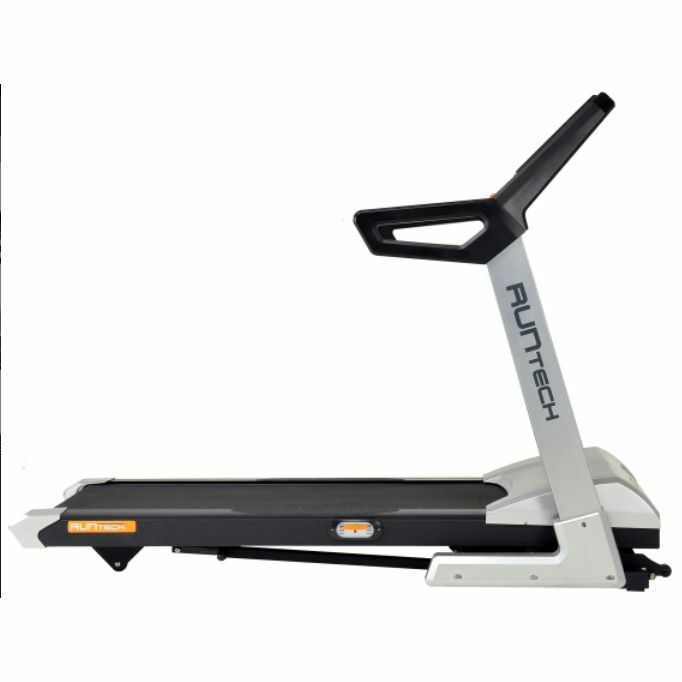 Heart rate measurement is easily achieved using the integrated pulse sensors in the handlebar. 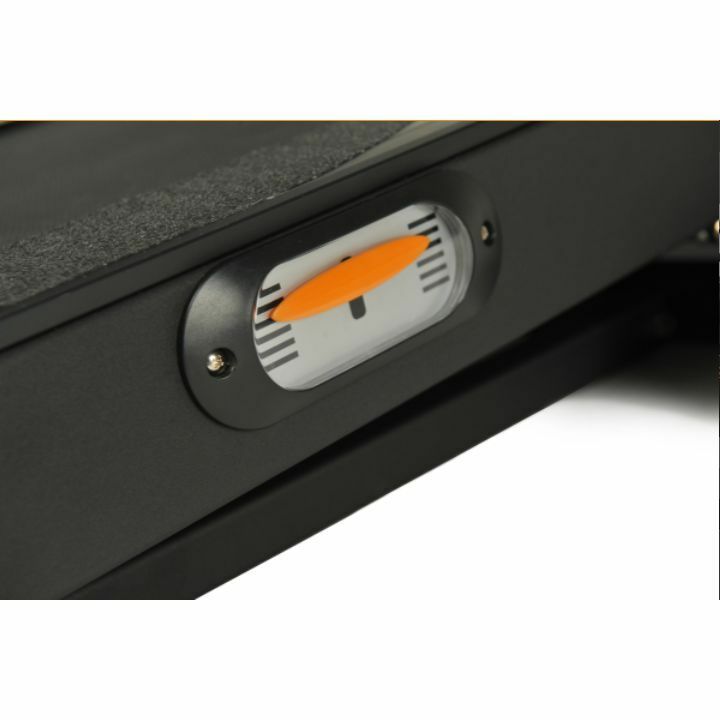 Alternatively, for the ultimate accuracy, a chest belt (optional) can be used with the built in wireless receiver. for submitting product review about DKN Run-Tech 3 Treadmill.